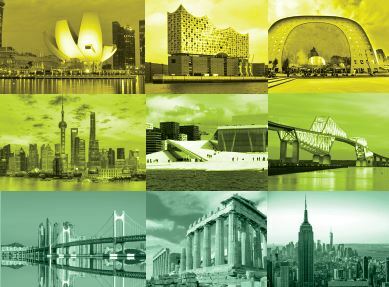 The Leading Maritime Capitals report for 2019 is out, with fresh insight on which maritime metropolises provide the best support for companies in shipping and related services. Criteria include soft and hard infrastructure and access to world-class talent and services – all key components that maritime businesses need to thrive in their chosen locations. Singapore maintained its top position at the head of the 15 leading maritime capitals. Despite a somewhat weak trade cycle in traditional shipping and offshore oil and gas markets yet to recover, Singapore was able to retain its lead in three of the five pillars of the ranking: Shipping, Ports and Logistics as well as Attractiveness and Competitiveness. In the two remaining pillars, London is number one in Maritime Finance & Law, while Oslo is number one in Maritime Technology. On the overall ranking, Hamburg remains in the number two spot, while Oslo drops from third to seventh. Rotterdam and Hong Kong show the biggest improvement, climbing to third and fourth respectively, with London rounding out the top five, and Shanghai at number six. The final report can be downloaded for free.